Today's seventh and final stage of Amgen's Tour of California was won by Elk Grove High School alum Evan Huffman. 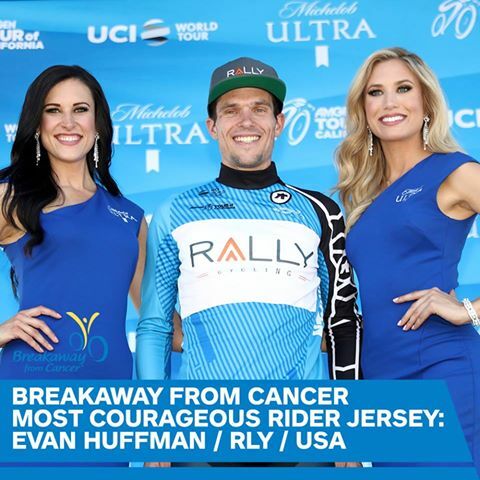 With today's stage victory that ended in Los Angeles, Huffman placed in seventh place overall. Winning the overall title was New Zealand's George Bennett. Details of today stage and the final results can be viewed here.